Empower your team with a faster way to communicate. The RMM2050 on-site two-way business radio helps you communicate instantly, without missing a beat. With crisp, clear audio throughout the workplace and exceptional durability, the RMU2050 won’t quit in high noise, harsh conditions, and high use. 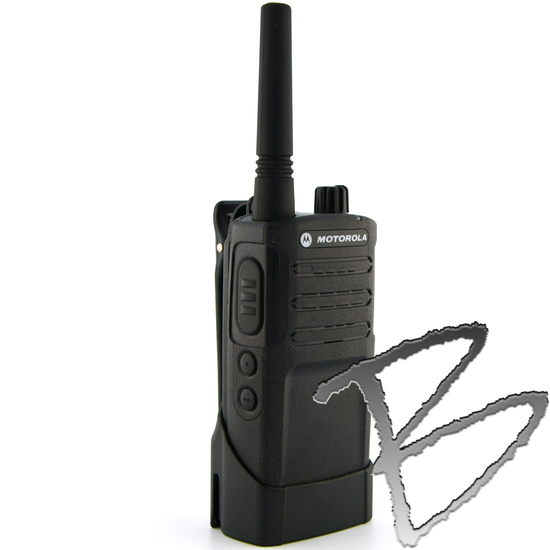 The RMM2050 operates on 5 MURS business exclusive frequencies and is FCC license free. Enhanced audio quality, a rugged design and versatile HTML-based customer programming software, make this radio an exceptional choice for all of your on-site business needs. Advanced features such as customized channel announcement keep your hands free, so you can focus on the task at hand. NOAA Weather Alerts automatically notify you of official weather warnings, watches and forecasts so you can prepare your workforce. Whether you’re coordinating resources at the construction site or on the manufacturing line, the RMM2050 two-way radio is tested to last. Unleash the power of your RM series radio with accessories that are comfortable, durable and discreet to fit the way you work. Business-Exclusive Frequencies: Operates on 5 MURS FCC license free frequencies and features 219 PL/DPL codes, including 6 customizable codes to help ensure a clear signal. Enhanced audio quality: Powerful 1500 mW speaker ensures clear communication without distracting feedback in noisy conditions. Rugged design: Meets military specifications for sealing against dust, wind, shock, vibration and other adverse conditions. These radios also undergo Motorola’s exclusive Accelerated Life Testing (ALT) that simulates up to 5 years of field use. NOAA Weather Radio with Alerts: (NWR) Channel 8 is pre-assigned to receive official National Weather Service warnings, watches, forecasts and other hazard information 24 hours a day, 7 days a week. The Weather Channel configuration can be customized based on geographic location. Channel Announcement with Voice Alias: Leave your radio on your belt and know exactly what channel you are communicating on. Advanced Voice Activation (VOX): Enables hands-free operation with or without the use of optional accessories. Customer Programming Software (CPS): CPS software provides a modern graphical user interface, allowing access to advanced features. Accessories: RM series radios ship standard with a carry holster with a swivel belt clip that lets you rotate the radio to fit comfortably. Re-use RDX series audio accessories for flexible and dependable performance. Simplified cloning: Quickly copies settings from radio to radio (between RM series radios or between RM and RDX series radios). Cloning is done with radio-to-radio cloning cable or through the multi-unit charger. Tricolor LED interface: Allows users to identify radio features and status. 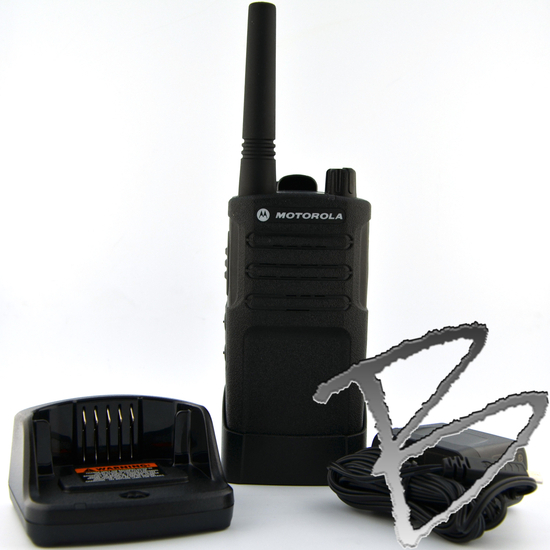 See all 2 Way Radios.